RB purpose-driven strategy is delivering consistent and sustainable growth as they continue to consolidate their focus on health, hygiene, and home. Clear Strategy helped RB to identify the gaps in the consumption of Mucinex. 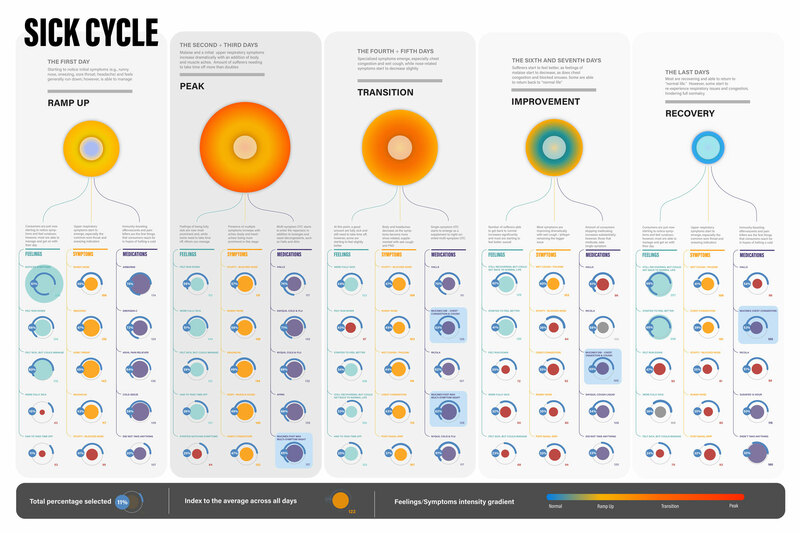 My role was to bring to life an infographic that shows the quant and qual findings.